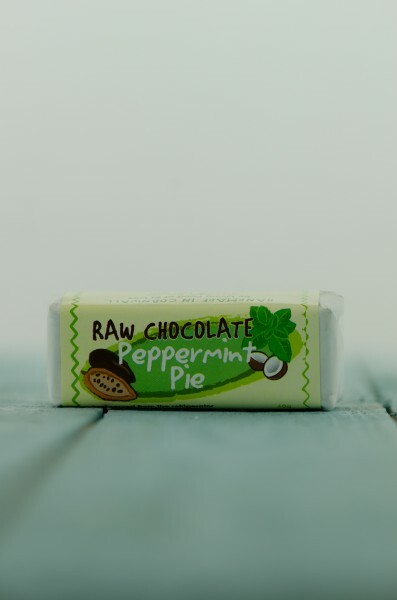 Raw Chocolate’s newest arrival and proving very popular – there is a freshness to the taste which makes it quite unique. No added sugar, dairy free, gluten free, vegetarian and vegan friendly. This product contains nuts.